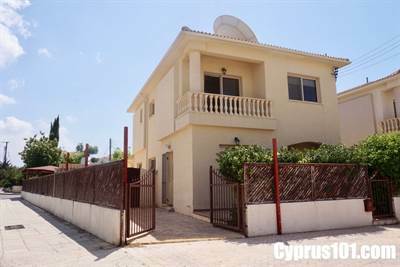 This spacious family home is situated in the traditional Cypriot village of Mandria, approximately 15 minutes’ drive from Paphos and 25 minutues’ from Limassol. ​Mandria has a good variety of local amenities including restaurants and tavernas. From the property it’s an easy stroll to the local beach and the area is very popular for walkers and cyclists who use the many popular rural paths.